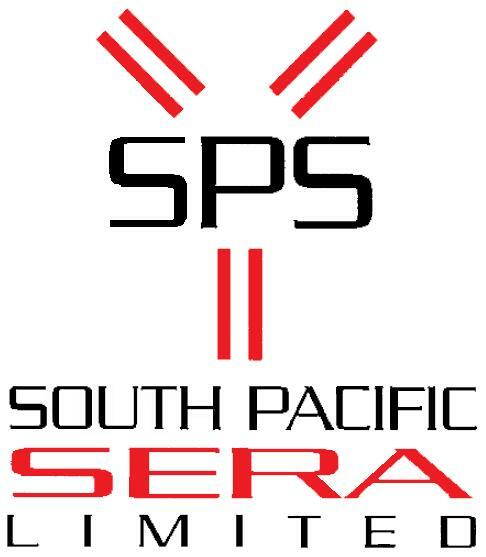 South Pacific Sera is located near the city of Timaru in the central South Island of New Zealand, which is recognised as the world's premiere source of animal derived bioreagents. The country has no List A (OIE) diseases and is free of scrapie and BSE. Geographical isolation, climate and good border protection has enabled New Zealand to remain free of many significant diseases affecting animals. These factors will continue to ensure New Zealand remains the ideal site to source products, where quality and pureness are essential. The Timaru area with its strong agricultural base is well suited to South Pacific Sera's operations and is supplemented by a sophisticated food manufacturing and fermentation infrastructure. The area also has international freight links through Christchurch International Airport and the Port of Timaru providing direct sea and air services to Asia, North America and Europe.